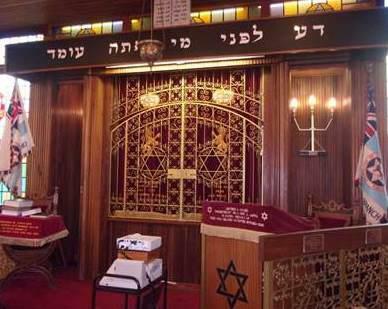 Year 4 took part in a really successful trip this week to the Catford and Bromley Synagogue to support their learning about the Jewish Faith as part of their Religious Studies work. They travelled there using the London Schools Transport Scheme enabling them to travel for free. 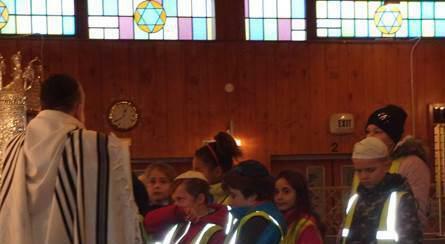 The children met the Rabbi and were shown around the Synagogue learning about different artefacts and practice. It was a fantastic school trip and one which I hope can become a regular trip for our year 4 students. At Normandy School we respect all faiths and religions and learning more about these religious communities means that our children have a greater knowledge and understanding to ensure a tolerant and inclusive community.